« What’s your purpose in life? Assess your skills to find out. Emotional Intelligence has been around for many years but for many people it seems a little airy-fairy. This blog is about how Emotional Intelligence can help people who are at the top of their game be more successful. Take two experienced qualified specialists in their fields, for example, two accountants…..they are both ready to become partners in the firm in terms of their technical expertise. They have the same experience, the same qualifications…..so who will get the partner position? It will be the individual who has the most Emotional Intelligence in most cases. According to Daniel Goleman, the Emotional Intelligence guru, when comparing the performance of people in 80-90% of cases it is Emotional Intelligence not IQ that is the differentiating factor. Emotional Intelligence is the “Icing on the cake” in most cases. 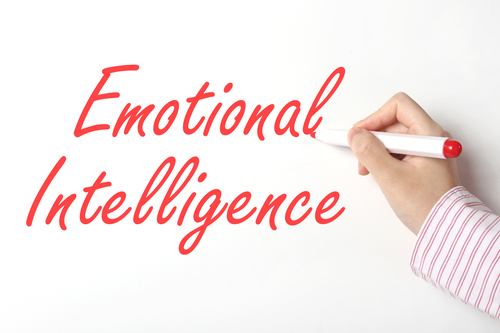 So how healthy is your Emotional Intelligence? 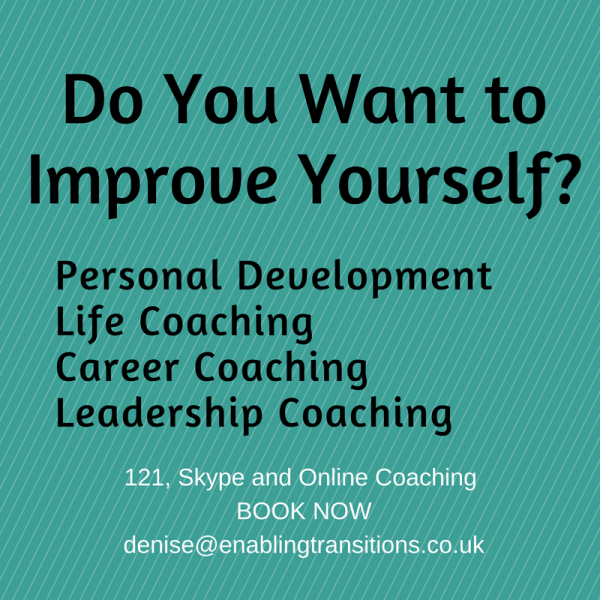 Although none of us are perfect and you like me may be a “work in progress” answering these questions will give you ideas about where you are Emotionally Intelligent and areas you can improve on. Knowing what to improve is a good starting point to becoming more successful. Have a go at these questions to assess your emotional intelligence….just score each question out of 10 (10 being perfect). Do you know what you are good at and what you need to improve? Can you admit to others what you need to improve? Are you able to manage your moods / stresses/emotions? Are you authentic and true to your values? Can you adapt to change? Do you have high personal standards? Do you look for and seize opportunities? Are you the “half-glass full” person or are you “half empty”? Can you see the positive in everyone? Do you foster brilliant relationships with others? Do you excite them with your vision? Do you develop your team? Are you a “can-do” person who is solutions focussed? In a conflict do you look to be a “win-win” person? Do you look to collaborate with others? What did you notice about your responses to this small questionnaire? Did you notice what you are very good at and also what you could improve on? Print article This entry was posted by Denise on August 1, 2017 at 12:01 am, and is filed under Personal Development. Follow any responses to this post through RSS 2.0. Both comments and pings are currently closed.